High School Musical, remember? Anyone? Someway, somehow, I've made it out of my first year of college alive, albeit with my fair share of scrapes and bruises along the way (mentally and emotionally speaking, although there were a couple physical wounds as well--mosh pits are no joke, people). 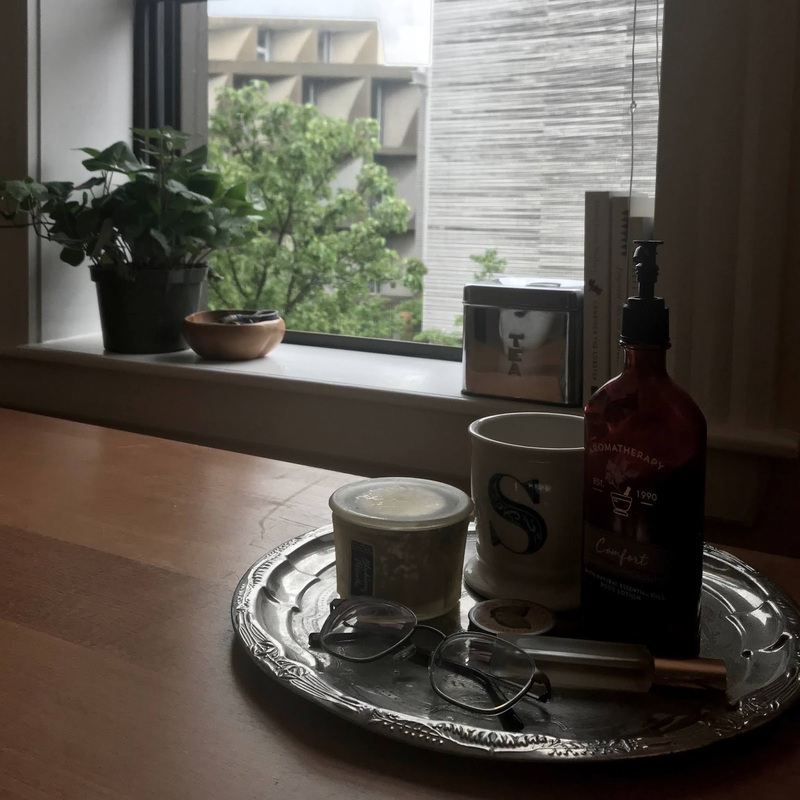 It's taken a few weeks to convalesce after the perpetual state of stress and anxiety it felt like I was existing in for months, but I feel as though I've finally recuperated and am able to reflect on my first year of university with a clear mind. Harvard has, at times, made me absolutely crazy, severely uncomfortable, and certainly a bit mentally unhealthy. I am not the same person that I was 9 months ago, which sounds terribly cliche, but if Sara from last August came knocking at my door tomorrow, I would hardly recognize her. However, this change is unquestionably the most positive one that I have undergone. I am stronger, I am wiser, I am braver, and I'm still not done changing. This was one year; I have three more. I can't even attempt to imagine the person who will be holding her diploma with a wide grin on Commencement Day, but I excitedly anticipate gradually getting to know her as the days tick by. It's now summer break, or it has been for nearly a month. I opted to stay on campus for the duration of summer, as I knew this break would be much more enriching if it wasn't spent at home in North Dakota. How has it been? So far so good. As of lately, I spend my days working at a library, volunteering for Habitat for Humanity, people-watching from the corner of various cafes, and laughing with some of the best individuals that I have the absolute honor to call close friends. I'm content with my summer thus far, but more than anything, I know that I truly need to use this time to work on myself. Venturing into adulthood has revealed many pieces of myself that I'd like to improve upon and shape differently. Although I've found that I'm easily able to adopt a discouraged attitude about these things, I am attempting to look at them as an opportunity to grow--not the easiest endeavor, but a necessary one. Here's to striving for continual self-improvement!